Whether you use your Dressing Table to store a multitude of beauty products or as a space to hoard all your favourite jewellery, or even as a space to read and write, your Dressing Table is a place you can keep just for you! As it's usually a frequently used area it can be quite tricky to keep organised and creating a pretty and elegant space takes time. It's a good idea to occasionally do a clear out of old and un used products which might be taking up space in your Dressing Table Drawers. Once your Dressing Table is organised you can concentrate on the fun part of displaying all your pretty bits and bobs! :) If you don't have room for a Dressing Table the top of a Chest of Drawers can work equally well, you could just fix a large mirror to the wall above and then clear the top to make way for all your pretty items! French style Dressing Tables are very popular at the moment and with their beautiful silhouette and feminine feel, its not hard to see why! 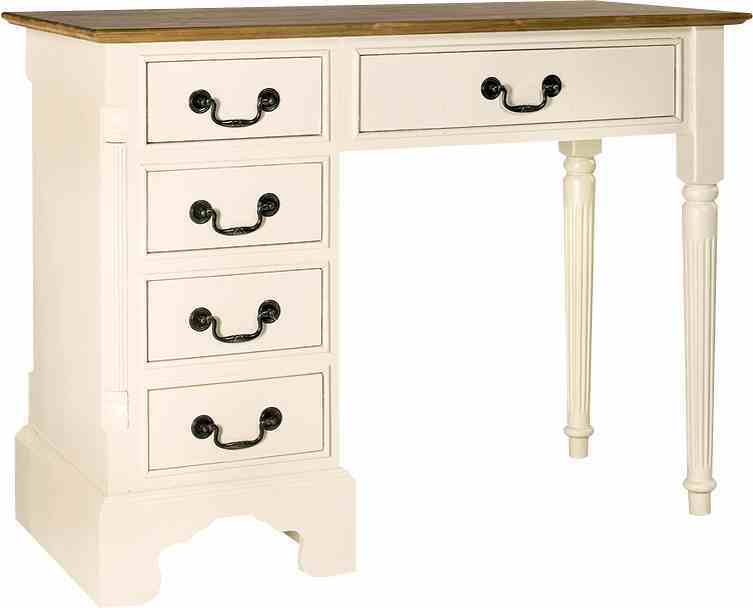 If you are ordering a new Dressing Table try a Distressed Antique Cream finish to a achieve a pretty shabby-chic look. 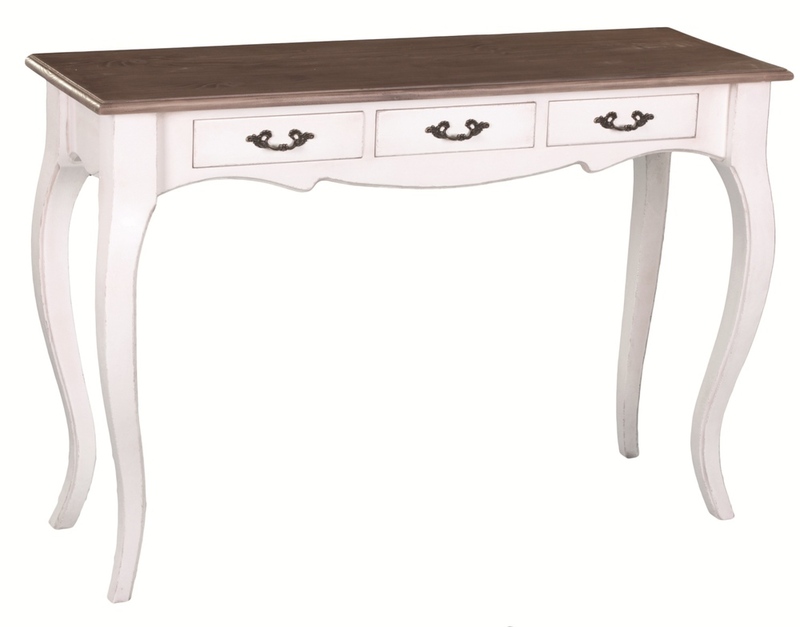 Other finishes that look well on our Dressing Tables are; Antique White, Coffee Cream, Gardenia and Dusty Pink. One of our newer shades "Snow" would look beautiful on our Heritage Dale Line Dressing Table, to create a more simple scandinavian inspired style. Click here to see our range of colours and finishes. A nice idea is to use pretty china dishes to display your favourite jewellery and other items. Different sizes, shapes and styles will look great together! You could even co-ordinate them with the colours of your jewellery if you are feeling particularly creative! This would look brilliant displayed on your Dressing Table or you could even use a number of them inside a drawer to create an organised but pretty storage system. 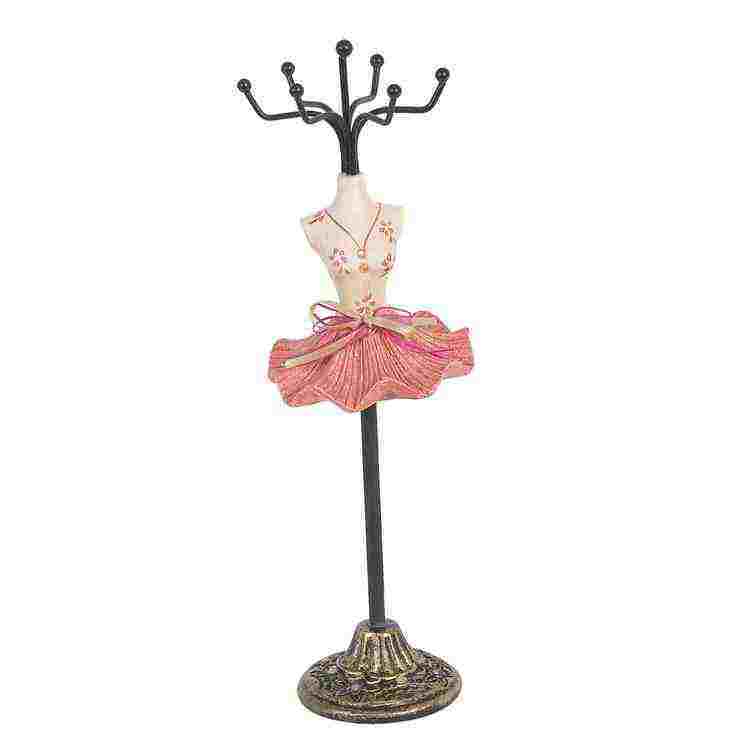 Jewellery holders are perfect for showing off those special pieces. In our showrooms we stock a number of beautiful Jewellery Holders as well as other accessories perfect for your Dressing Table. Visit our showrooms at Mount Usher Gardens, Ashford, Co. Wicklow, to see our range of Home Accessories. 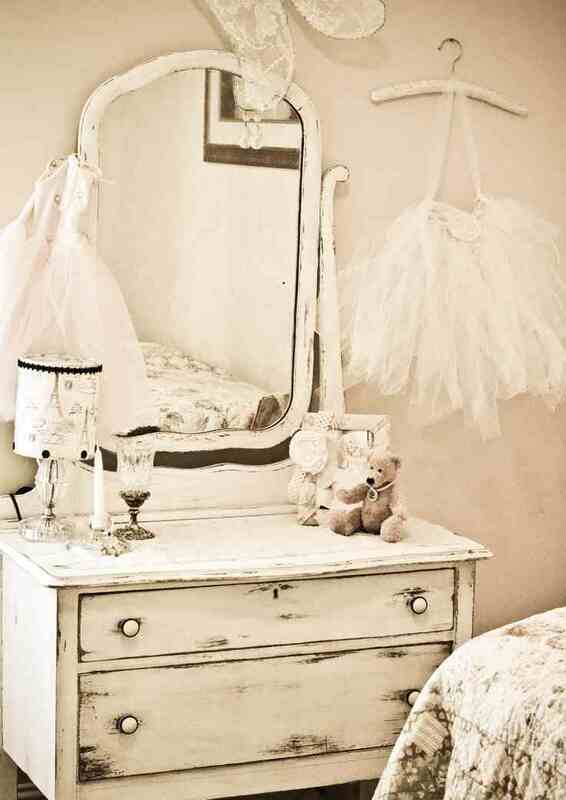 A pretty Dressing Table deserves a pretty Chair! Our Heritage French Line Chair with its curved legs and detailed back would be perfect to accompany any style of Dressing Table. Our Heritage French Line also has a range of gorgeous Side Tables, Dressing Tables and other romantic French Style Bedroom Furniture. Click Here to see the collection. For image sourcing and other inspirational interiors that we like Click Here to see our pinterest page!